Previously the only files types that you can share via WhatsApp are photos and videos and some documents like PDF, spreadsheets and Word documents. 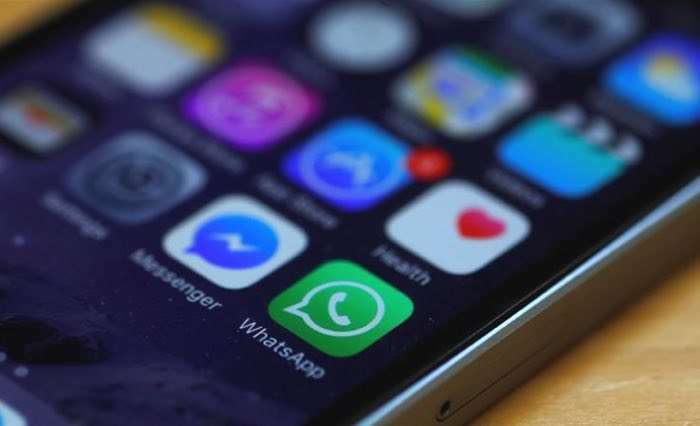 Now the messaging service is has apparently added the ability to share any file type on Whats App, this means that previous restrictions are being lifted. The new feature is apparently available for some user at the moment and it is expected to be rolled out to more. There is a limit on the file size that you can share via WhatsApp, this is apparently 128MB on iOS and 100MB on Android.